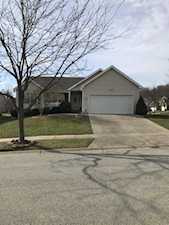 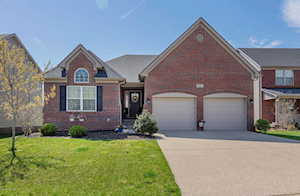 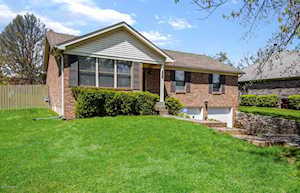 Included below are search results displaying homes for sale in Middletown, a suburb of Louisville, KY. Middletown is located in Jefferson County. 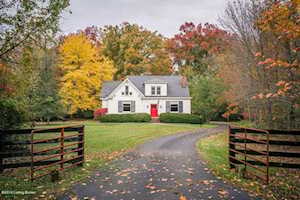 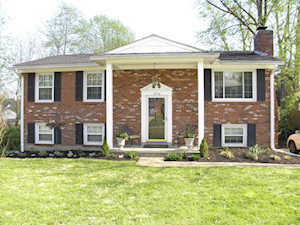 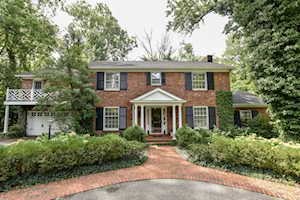 These Middletown real estate listings are updated daily from the Louisville KY MLS. 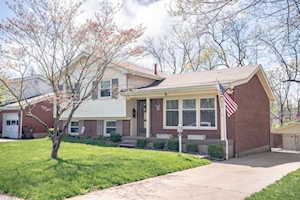 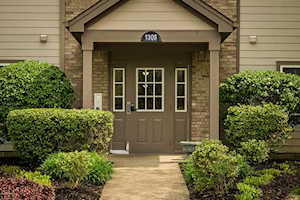 If you have a question or would like more information about any of these Middletown homes for sale, just click the "Request More Info" button when viewing the details of a property. 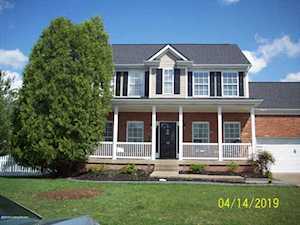 We have access to the past sales history and property disclosures and can also provide you with dates and prices of homes recently sold nearby in Middletown.